Are you looking for affordable social media marketing advice for your business? Get a Free Social Media Marketing Consultation from Los Angeles SEO Inc Today! 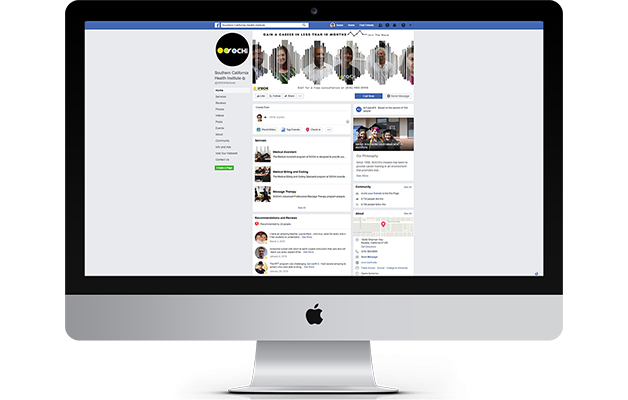 We focused on helping small businesses and independent traders make the most of their social media marketing potential. In the 60 days, through Facebook and Instagram campaigns, we were able to obtain 312 leads at an all-time low cost of $29 per lead. Their previous cost was $88.